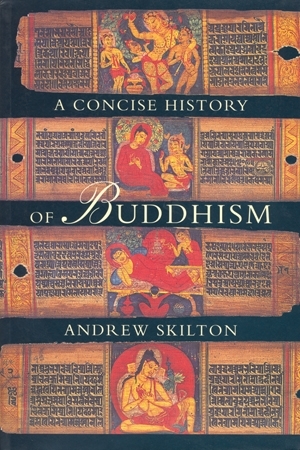 In A Concise History of Buddhism Andrew Skilton provides a fascinating insight into the historical progress of one of the world’s great religions. An ideal introduction to the history of Buddhism. Andrew Skilton – a writer on and practitioner of Buddhism – explains the development of the basic concepts of Buddhism during its 2,500 years of history and describes its varied developments in India, Buddhism’s homeland, as well as its spread across Asia, from Mongolia to Sri Lanka and from Japan to the Middle East. A fascinating insight into the historical progress of one of the world’s great religions.